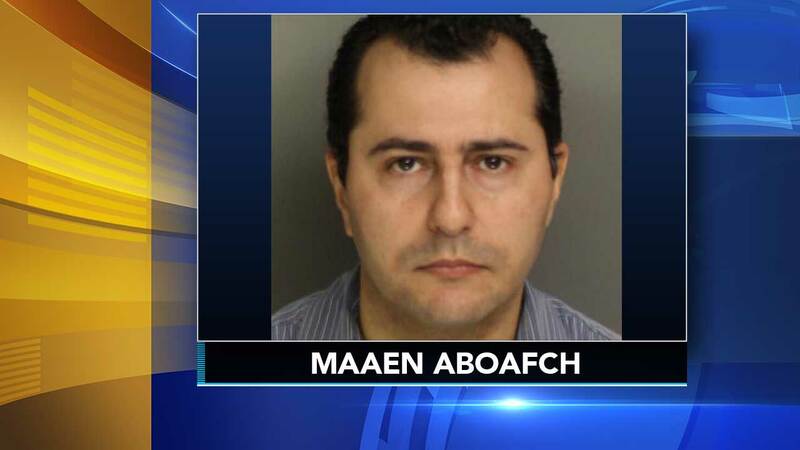 NEW GARDEN TWP., N.J. (WPVI) -- A Chester County dentist has been charged with indecent assault and harassment. Authorities said 37-year-old Maaen Aboafch practices under the name of Michael Afash. He is accused of having indecent contact with a 21-year-old woman during a job interview and dental examination. Southern Chester County Regional Police said it happened last month at the New Garden Family Dentistry in New Garden Township.